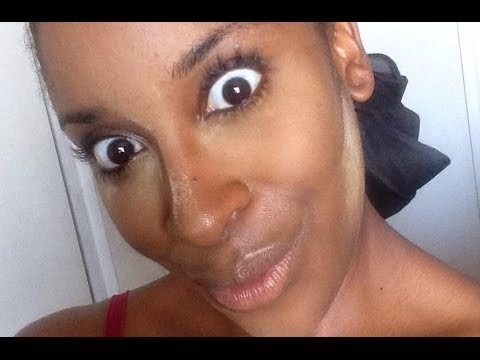 Hilarious video from make up vlogger Jackie-O and she has put together a list of make up trends that should stay in 2014. I would definitely agree with all of them, I would suggest taking a shot every time you hear the word eyebrow. If you have any you think were left out, please leave it in the comments!